A quilombo (derived from the Kimbundu word kilombo) is a settlement in the inlands founded by Afro-Brazilians who escaped from slavery. Most of the inhabitants of quilombos are called quilombolas (similar to maroons and palenqueros in the English and Spanish-speaking countries of Latin America and the Caribbean) and many would later help provide shelter and homes to other minorities of marginalized Portuguese, indigenous, Jews and Arabs, or others who experienced oppression during colonization. Sometimes the term mocambo is used to describe the settlements. Quilombos are identified as one of the forms of active resistance by slaves. Most quilombolas are Portuguese or Portuguese creole-speaking. A variety of African-influenced dialects have endured and so have the traditional African communal structures of leaders and elders. Some estimates suggest there were up to 5,000 quilombo communities across 24 states during 17th and 18th century colonial Brazil, with many hidden in remote parts of the thick jungle to conceal them from slave masters and officials. They ranged from just a few dozen inhabitants to the biggest quilombo, Palmares in the northeast, where the population reached an estimated 20,000 people after the Dutch invasion of Brazil. Today, these communities still exist. 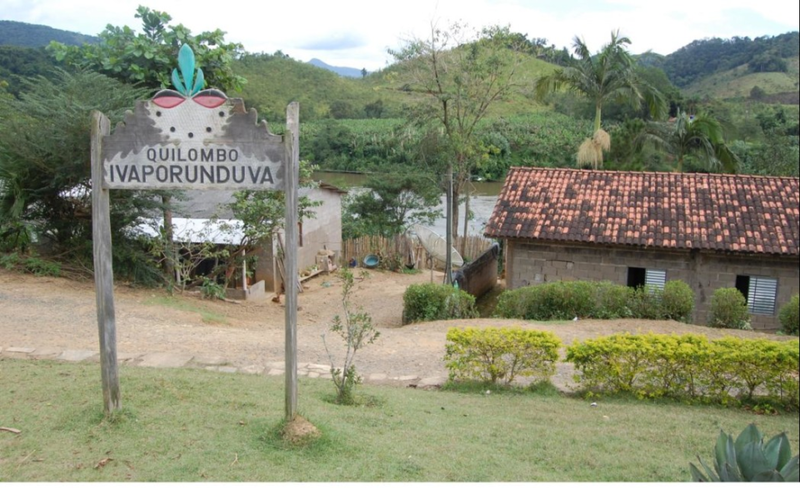 The government’s Brazil Quilombola Program has mapped more than 3,500 communities, and provided many with land titles with some social service support, such as bringing clean water and electricity to thousands of quilombo homes.